Save the date! 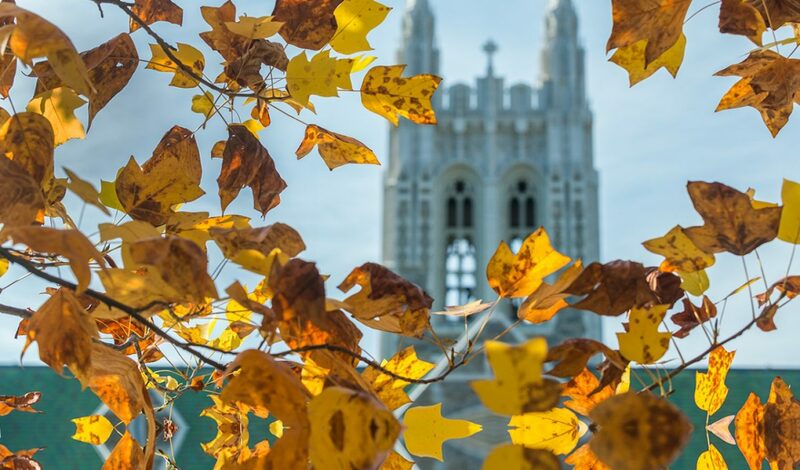 The Boston College Arts Council is thrilled to mark the 21st Annual Arts Festival April 25-27, 2019. This year's festival offers more than 60 events featuring artists with diverse talents that highlight the depth of BC's performing, visual, and literary arts. Events take place Thursday through Saturday. BC's Best, Thursday, April 25, 9:00 p.m. Cultural Showcase, Friday, April 26, 8:00 p.m. 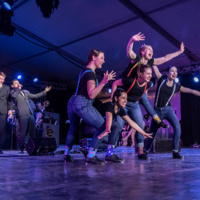 Dancing with bOp!, Saturday, April 27, 8:00 p.m.
Visit the Boston College events calendar to view the entire Arts Festival events and programs. Or view the pdf of this year's program here. The mission of the annual Boston College Arts Festival is to showcase BC's vibrant artistic culture through innovative collaborative programming. Read about the 2018 Arts Festival in the Spring issue of the Boston College Magazine. Image: "Moses Supposes," at Arts Fest Saturday night, April 28 (from left): BC bOp! singers Michael Lyons ’21 and Michael Mastellone ’18, Nicholson, Simoneau, Amanda Sackmaster ’18, Rowland, and Yates. Photograph taken by Lee Pellegrini, Office of University Communications.